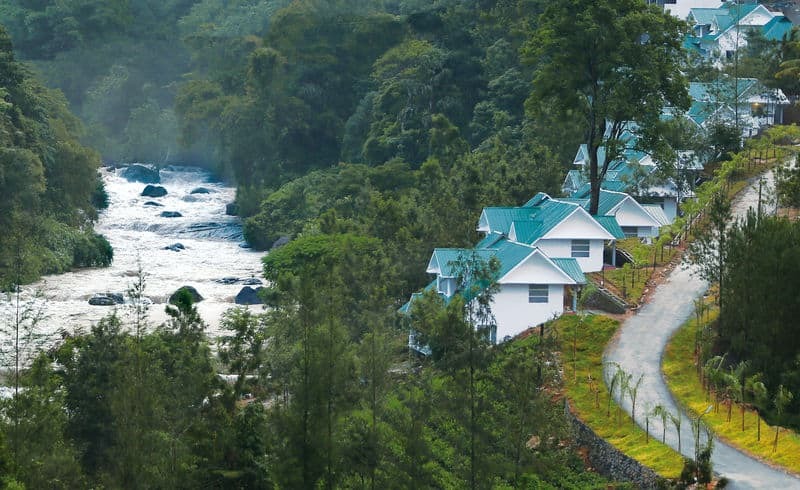 Surrounded by lofty mountains, the 12 quaint cottages of Rivulets Resorts in Munnar are located in the midst of exotic fruit orchards and spice plantations. 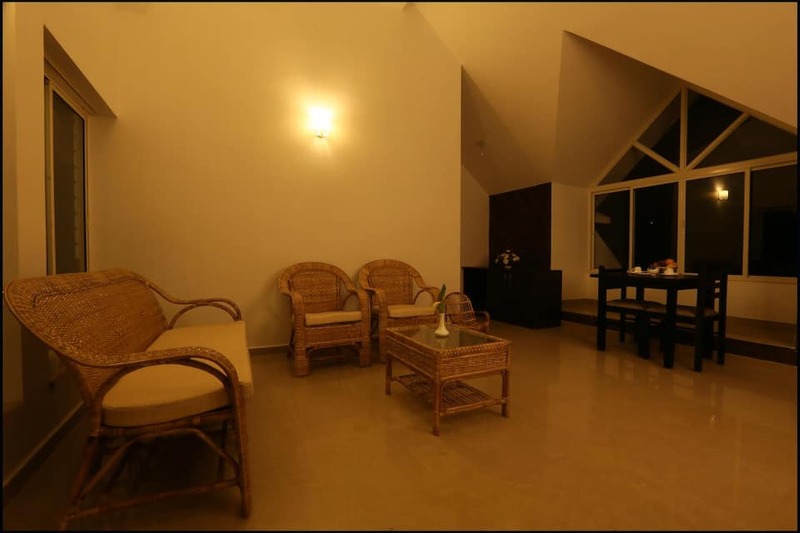 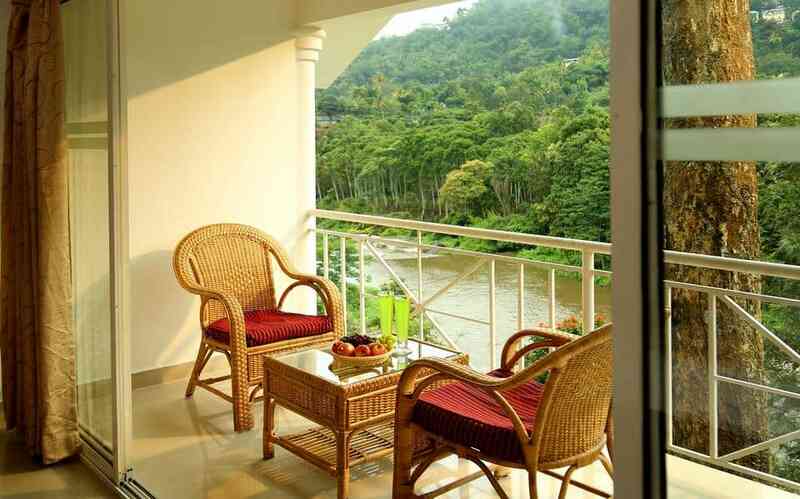 Guests can enjoy a view of the serene Muthirapuzha River from the comforts of their rooms. 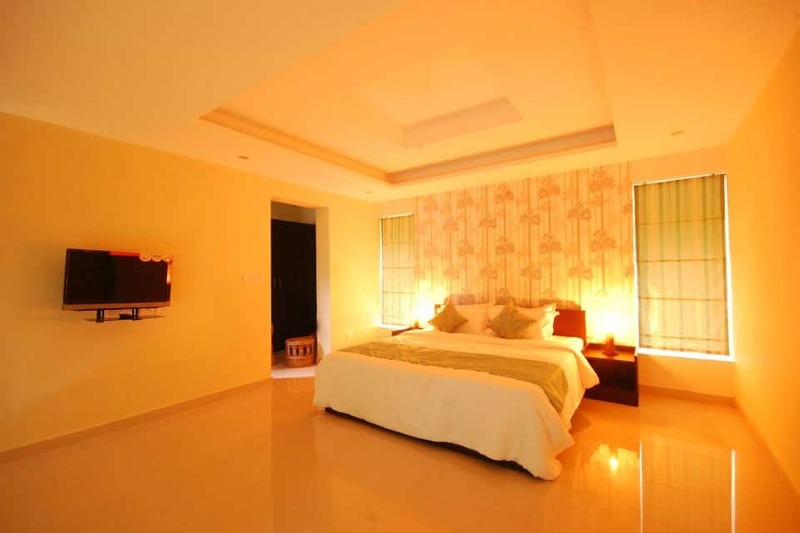 It is sure to enthral both business and leisure travellers. 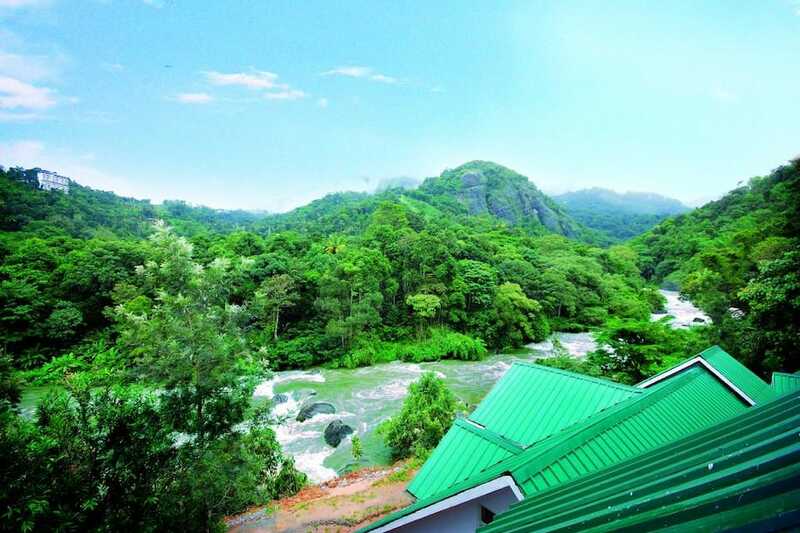 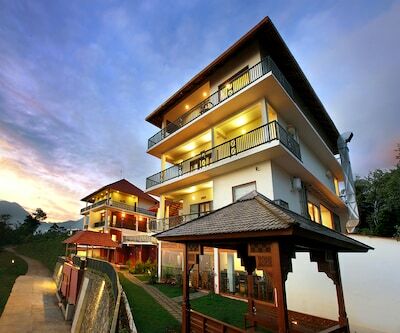 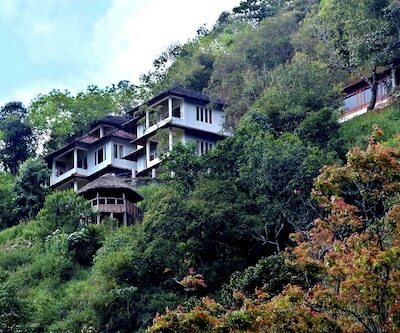 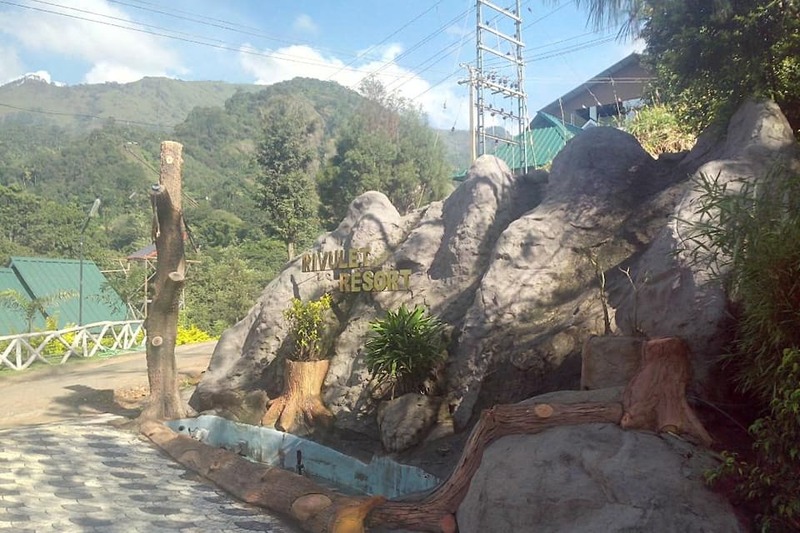 The resort offers activities like bamboo forest treks, fishing and plantation tours. 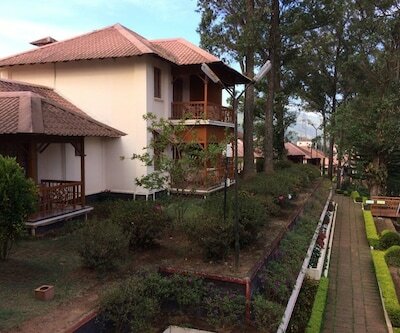 The resort is 8km from Chengulam Dam. 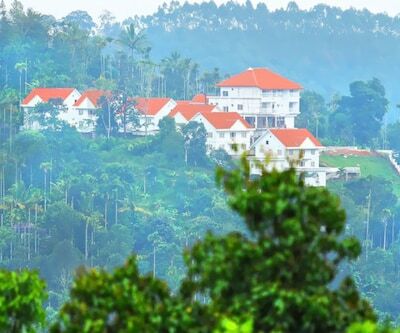 Bison Valley is at 9km, Rose Garden is at 14km, Ponmudi Dam is at 16km, Mount Carmel Church is at 18km, Lockhart Tea Factory is at 21km, and Carmelagiri Elephant Park is at 24km. 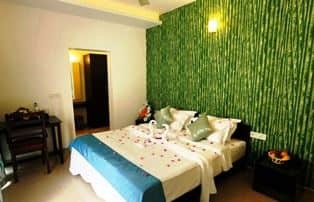 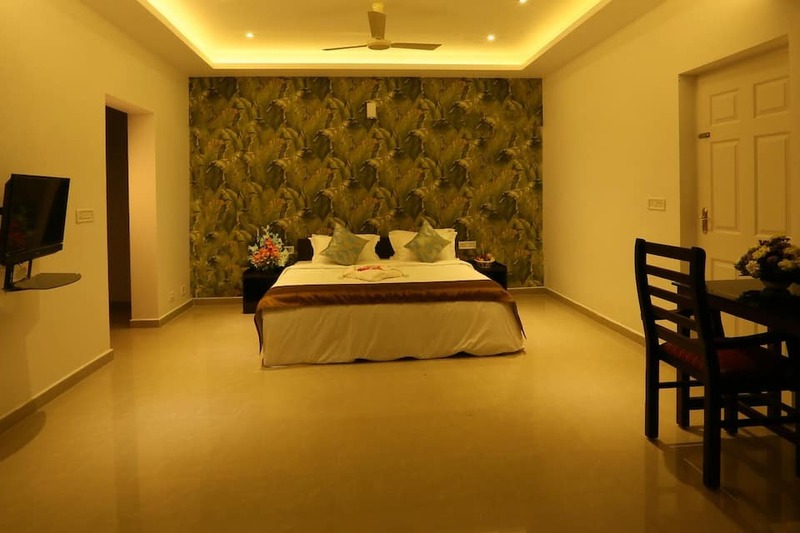 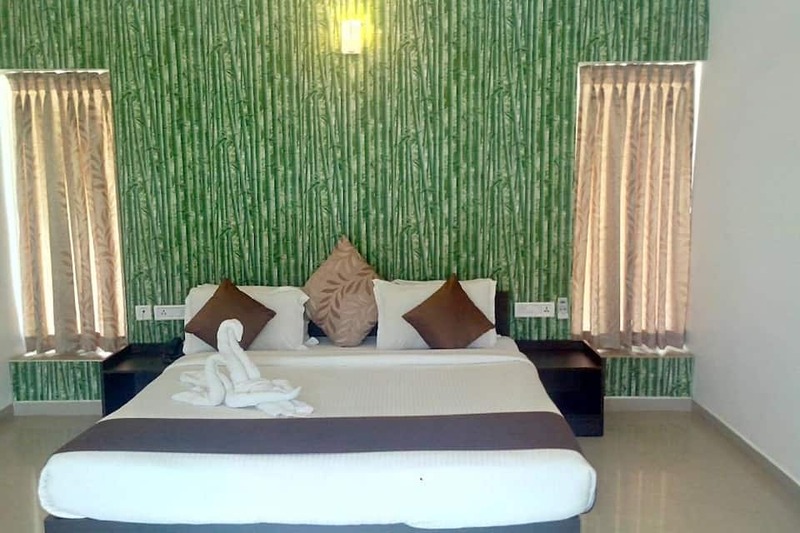 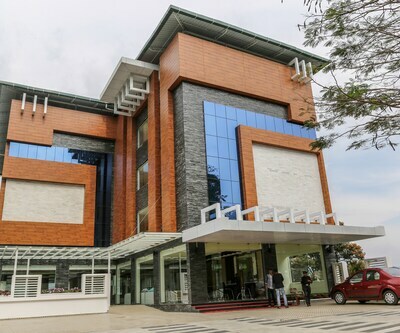 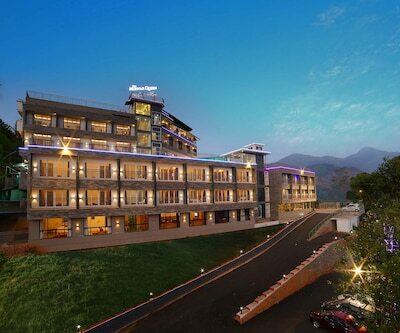 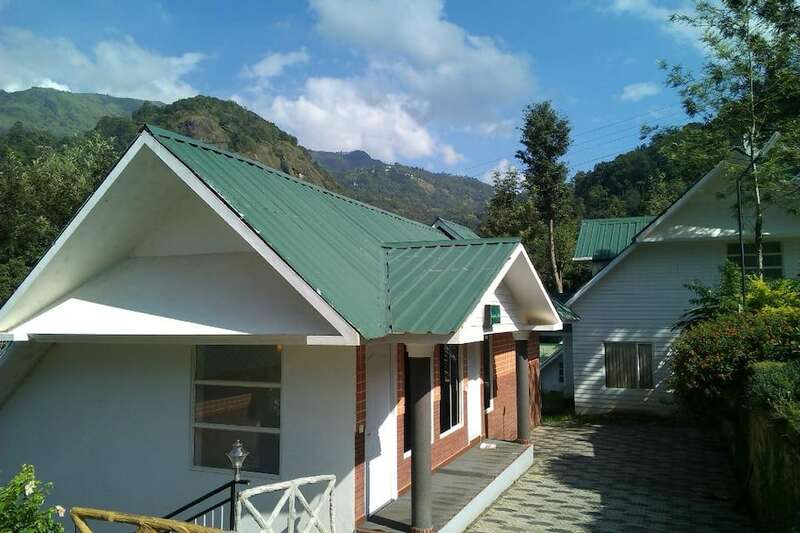 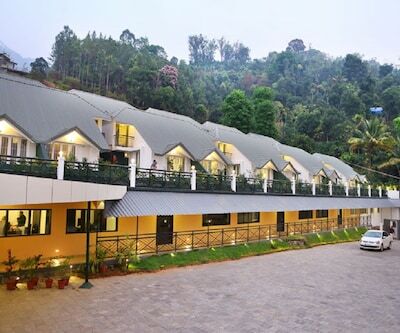 The resort is 12km from Munnar Bus Stop, 104km from Udumalaipettai Railway Station, and 100km from Cochin International Airport. 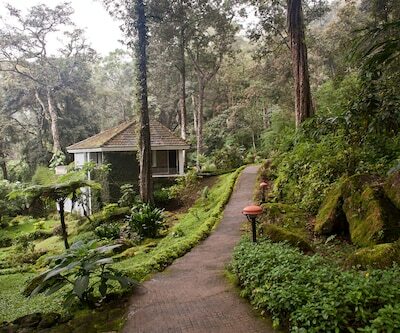 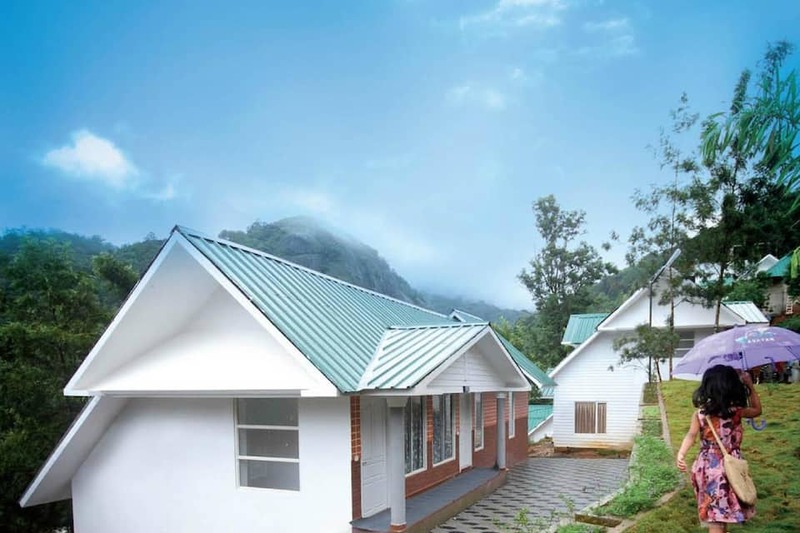 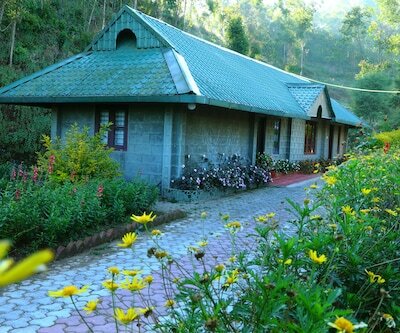 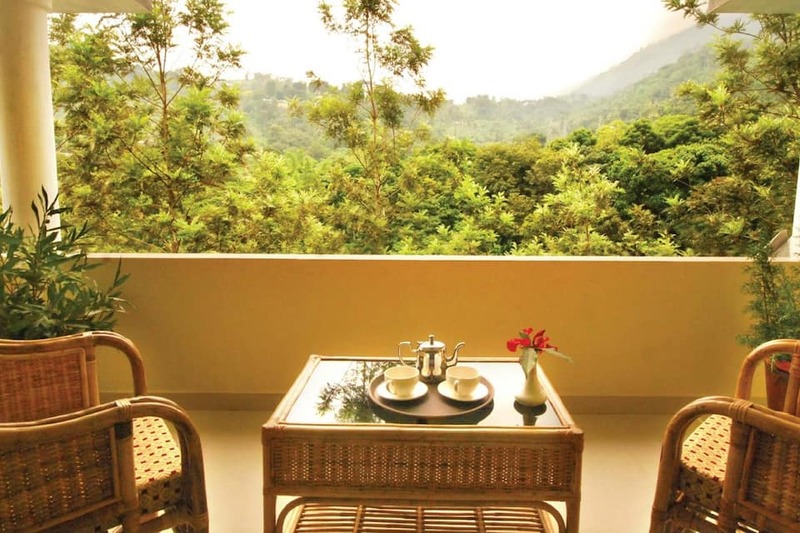 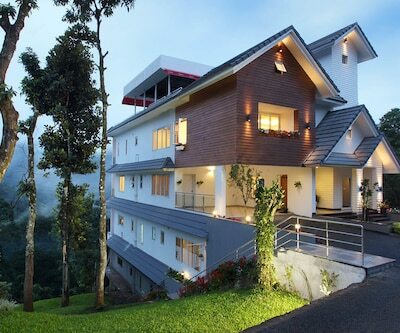 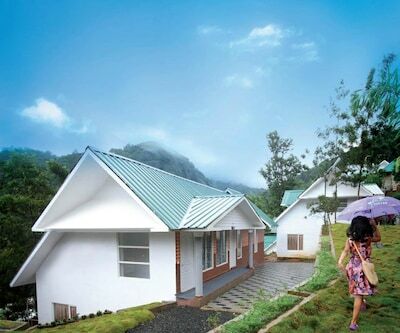 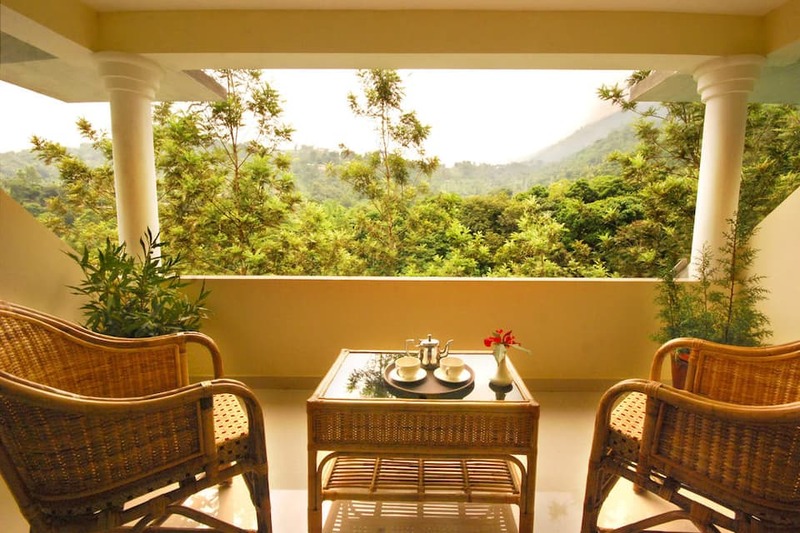 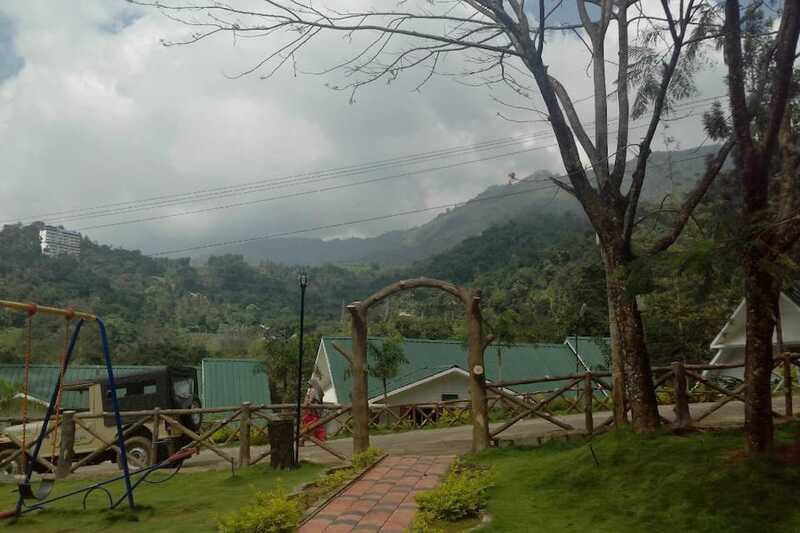 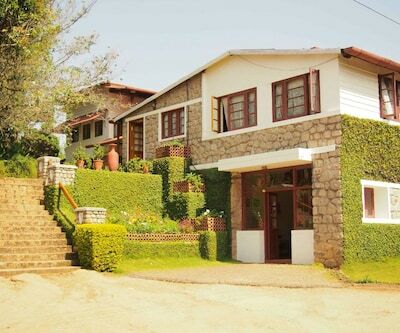 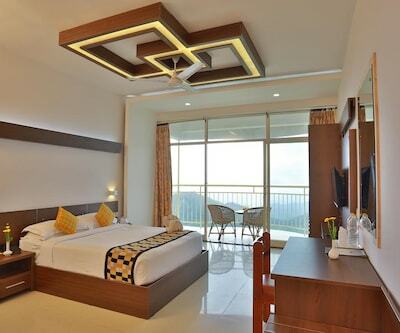 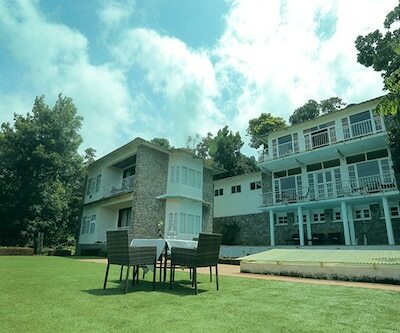 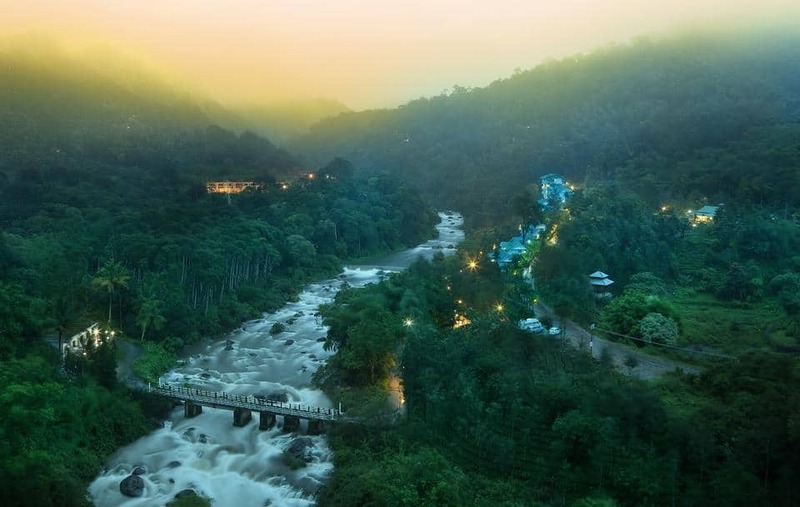 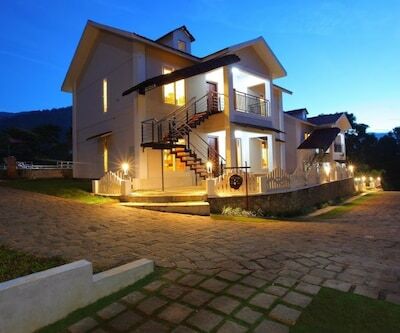 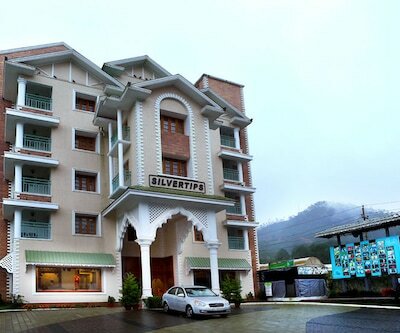 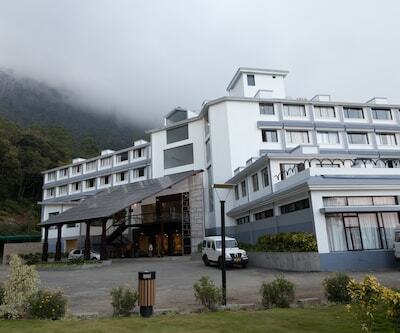 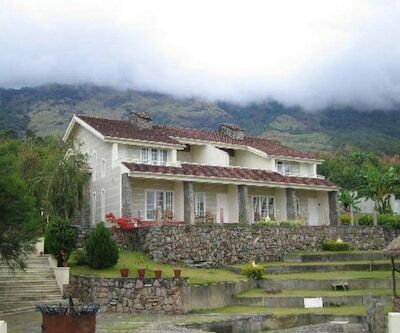 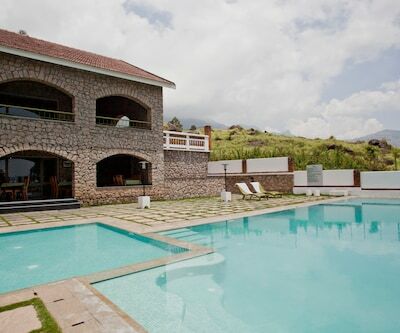 The resort is 12km from Munnar town and 155km from Madurai. 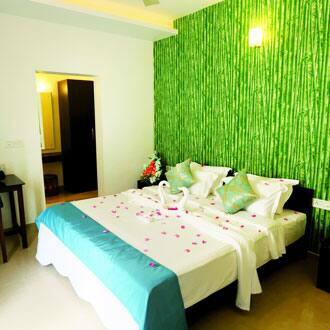 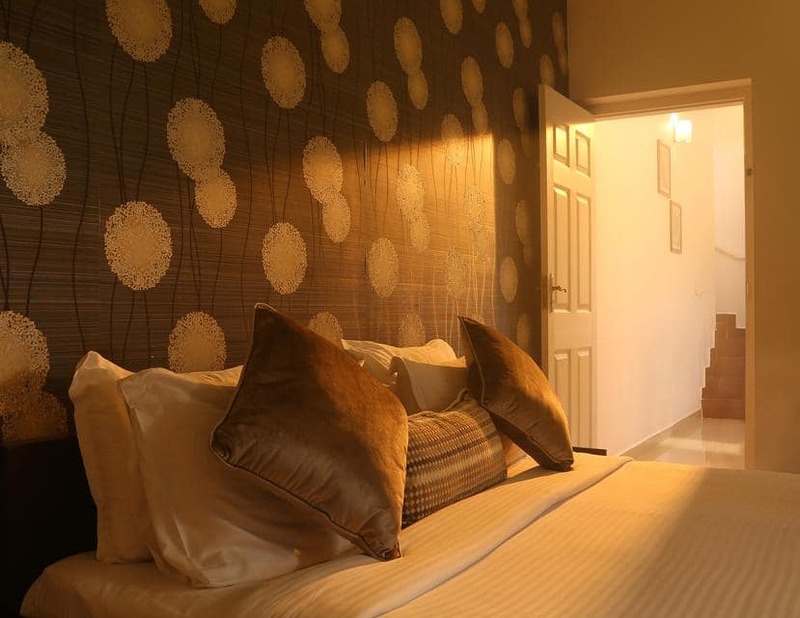 Premium Suite, Royal Suite and Standard Room are the three types of rooms available. 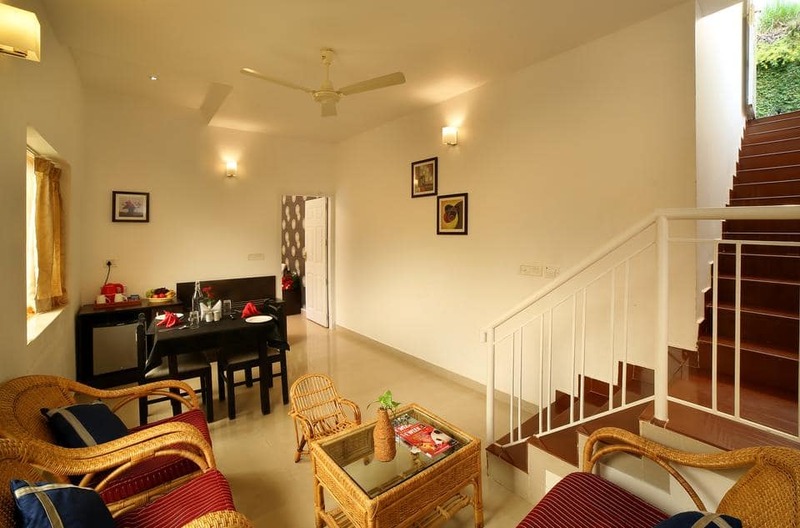 They are air-conditioned with a flat-screen TV, safe, wardrobe, kettle, and dining space. 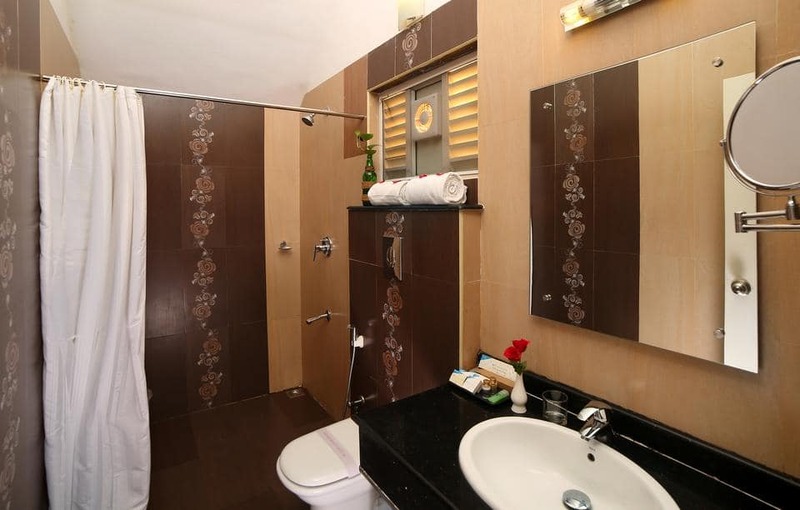 Complimentary toiletries, free internet and room service are provided. 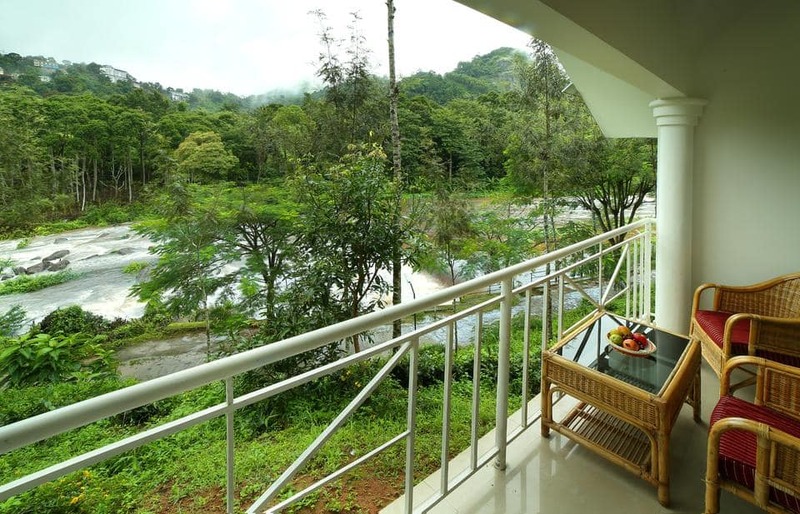 All suite rooms have a private balcony with river-view. 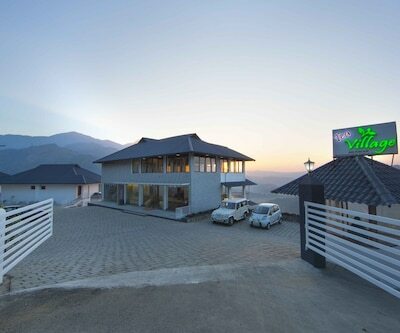 The on-site restaurant specialises in the local cuisine along with Indian, Chinese and Continental cuisines. 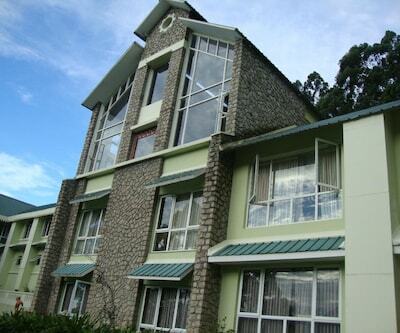 Both buffet and a-la-carte are offered. 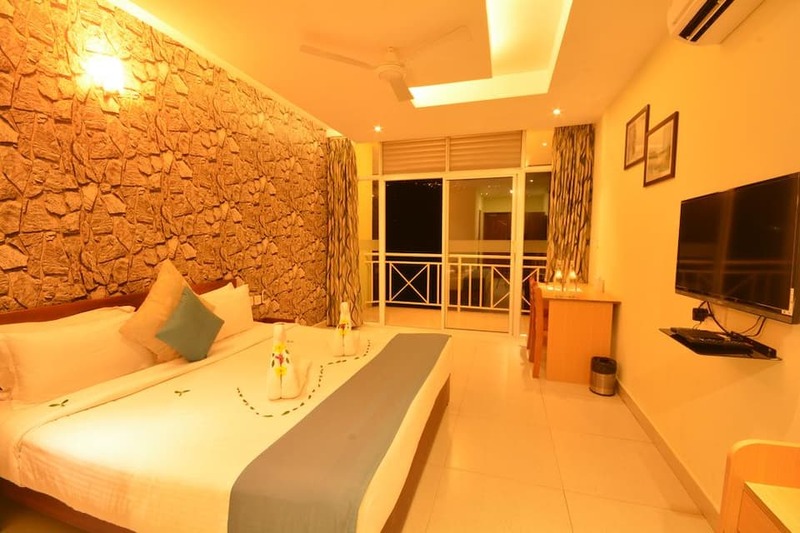 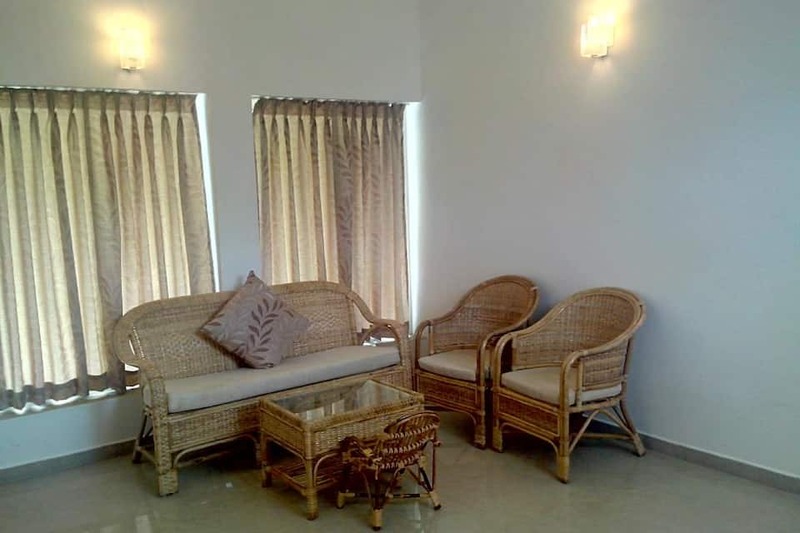 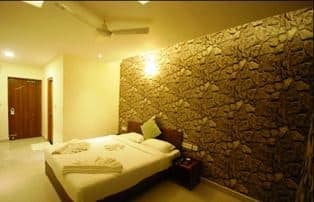 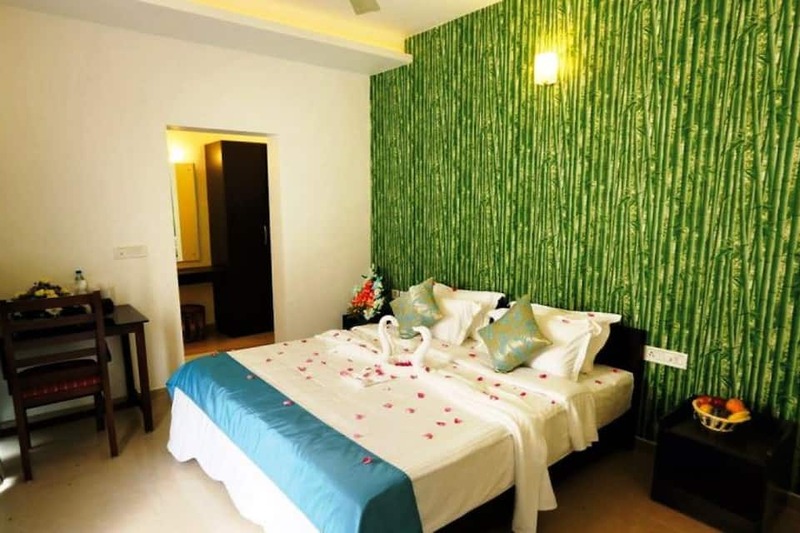 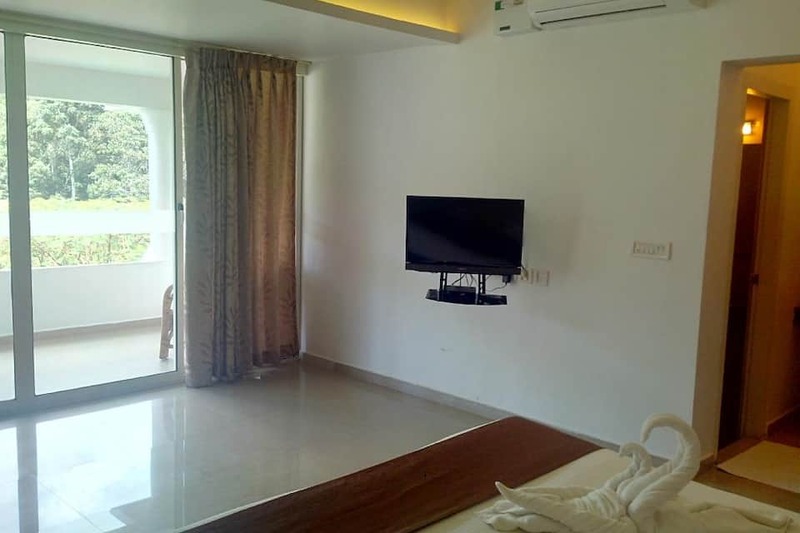 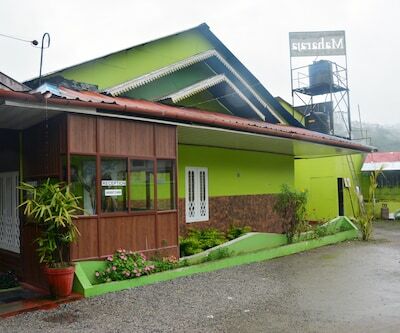 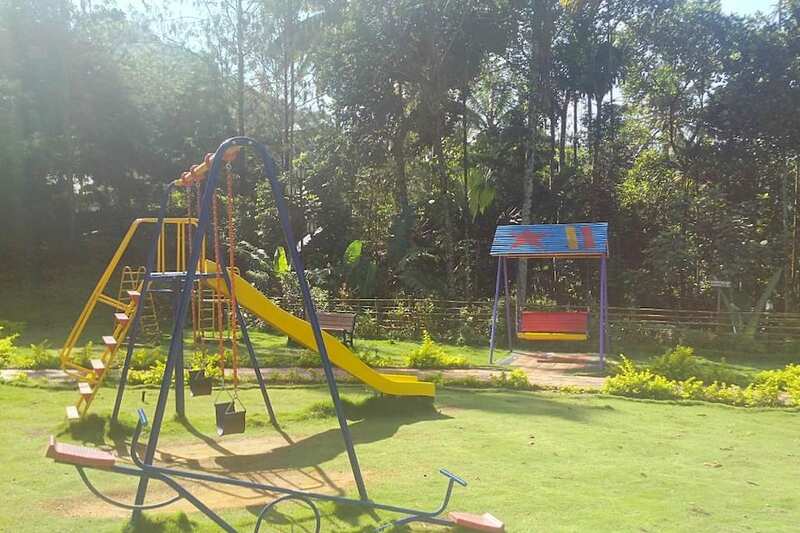 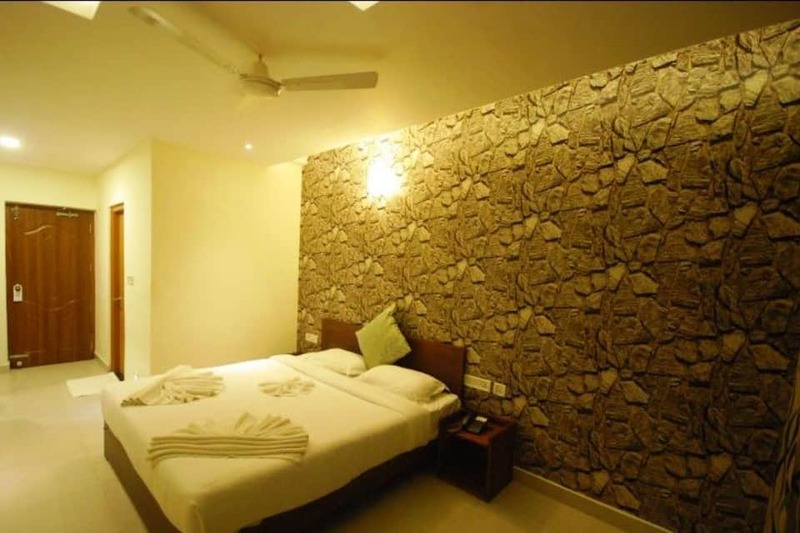 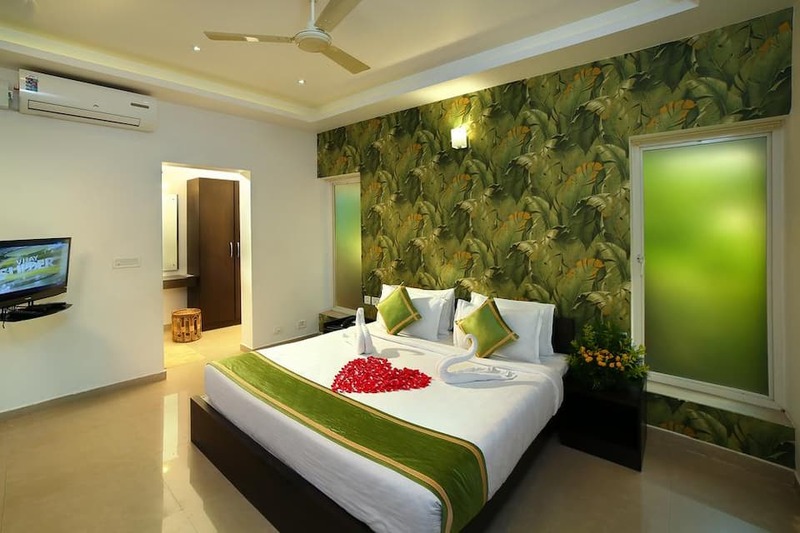 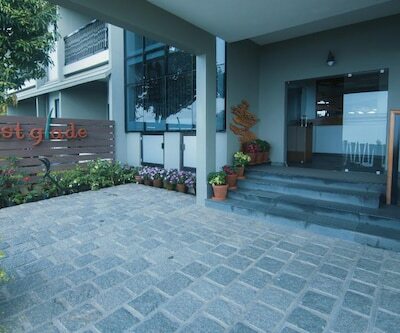 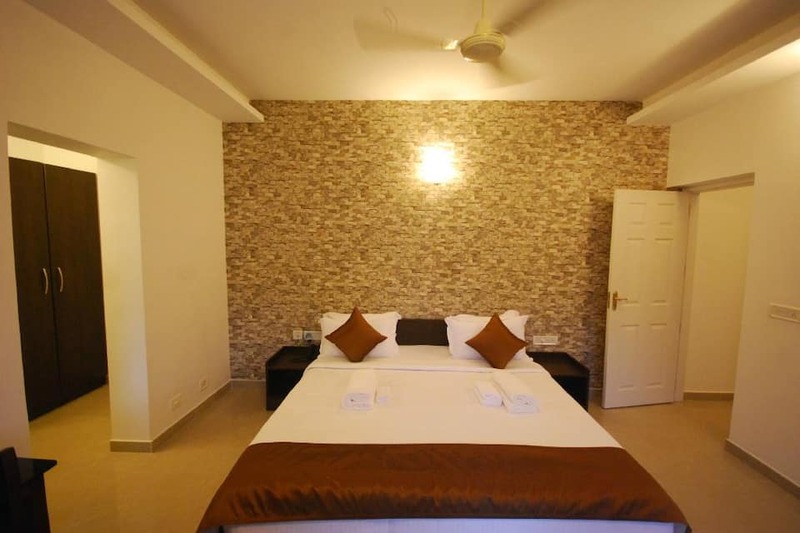 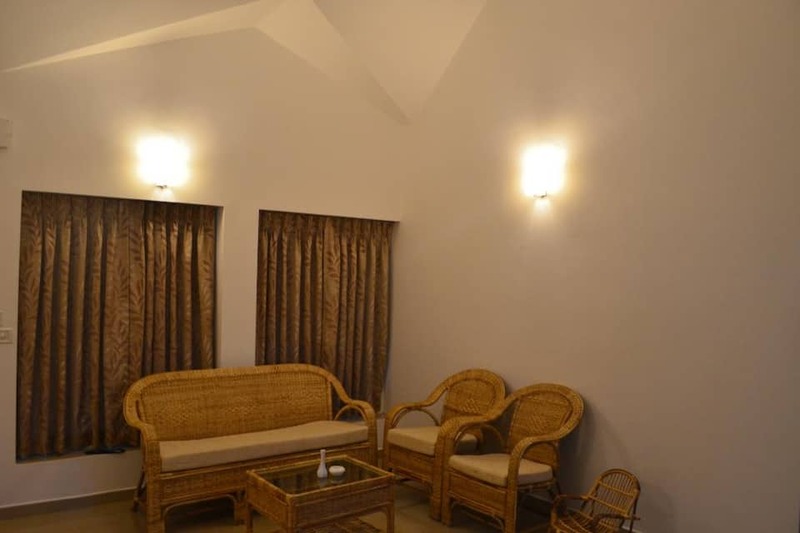 There is an ayurvedic spa, garden, games room, children s playground, and barbecue facilities on the premises. 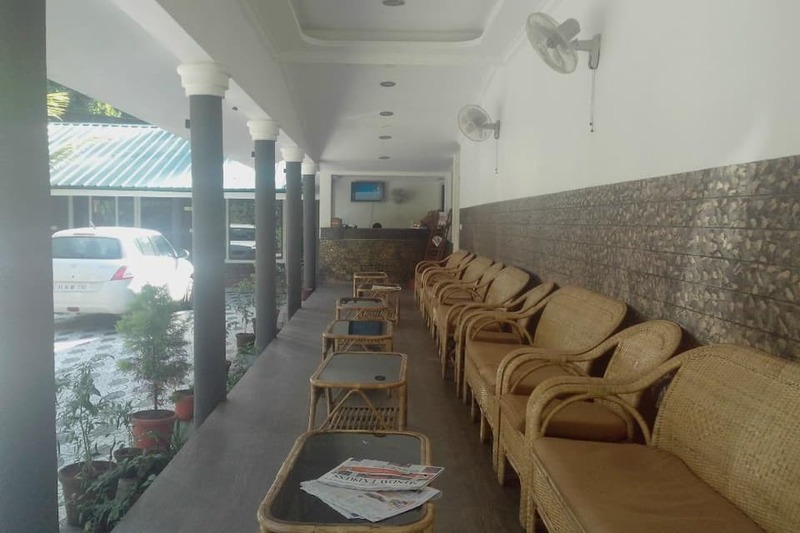 A modern business centre and meeting facilities are also available. 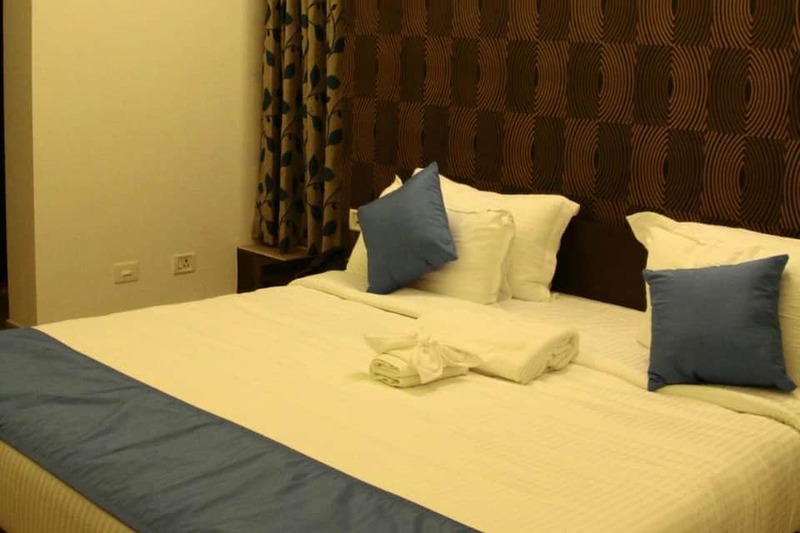 Services include 24-hour front desk, travel desk, currency exchange, free internet and free parking. 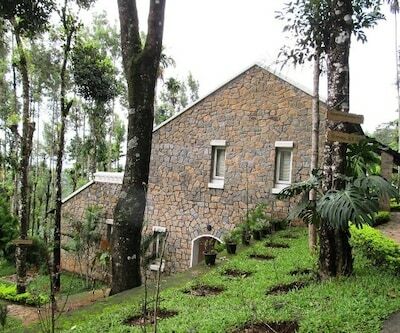 Trekking, spice plantation visit, coffee and tea plantations visit, bird watching and archery are arranged too. 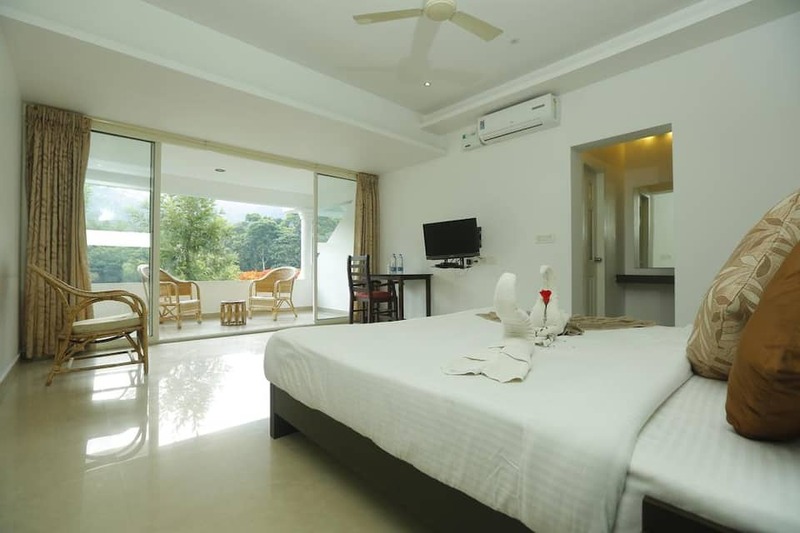 Book Rivulet Resorts now and revel in the best!